Posted on January 19, 2012 by Katie •	This entry was posted in Home Living, Photography. Bookmark the permalink. Pick me! Pick me! 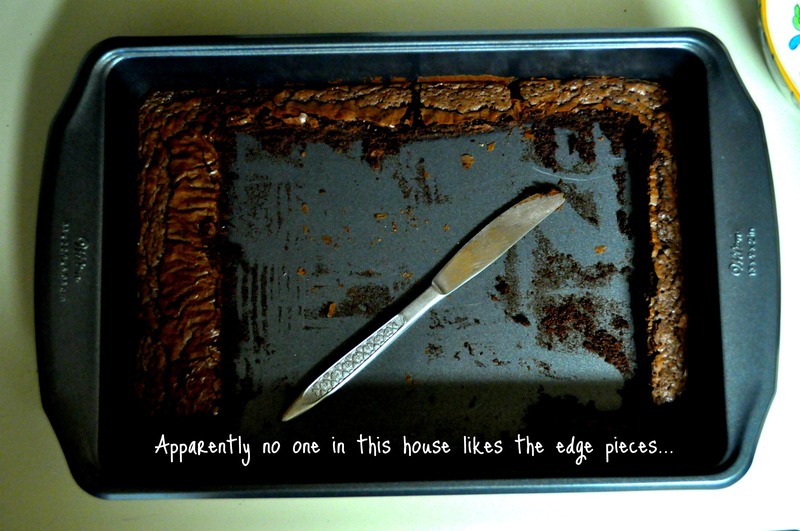 I love brownie edges. I feel another hymn sing in order!